All of us head to the nearest bar on weekends to gossip over a glass of Cosmopolitan or discuss the football score over a huge mug of Beer. But on these cold winter evenings what we love most is hang out at our favourite tea shops, and rant about work, or maybe go for a tea date! 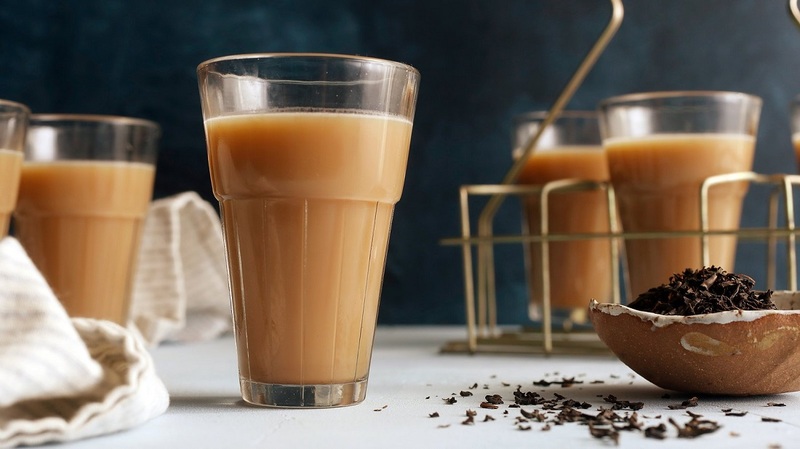 Here we bring for you a list of Delhi’s Top 5 Chai walaas for your perfect cup of evening tea! 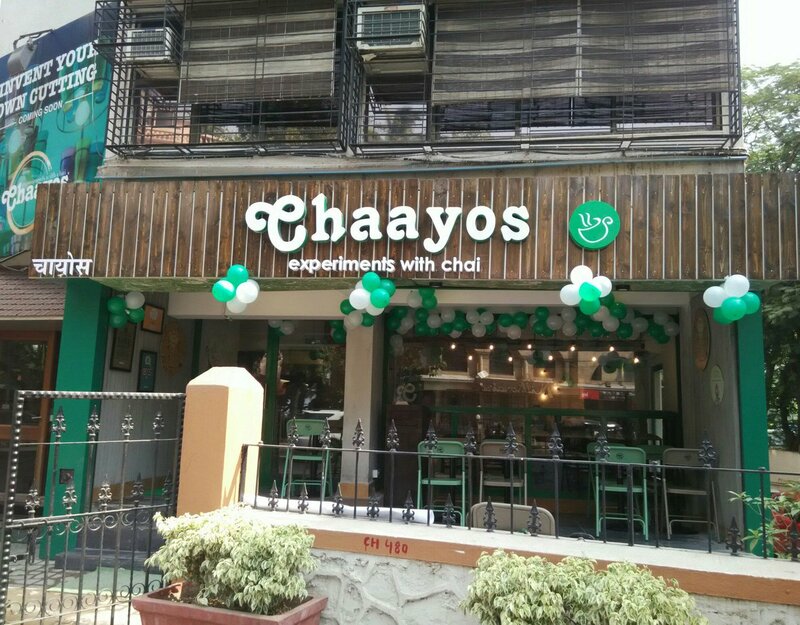 Chaayos is frequented by most tea lovers all the year round for their seasonal menus, scrumptious snacks, and the beverages served in kulhad! 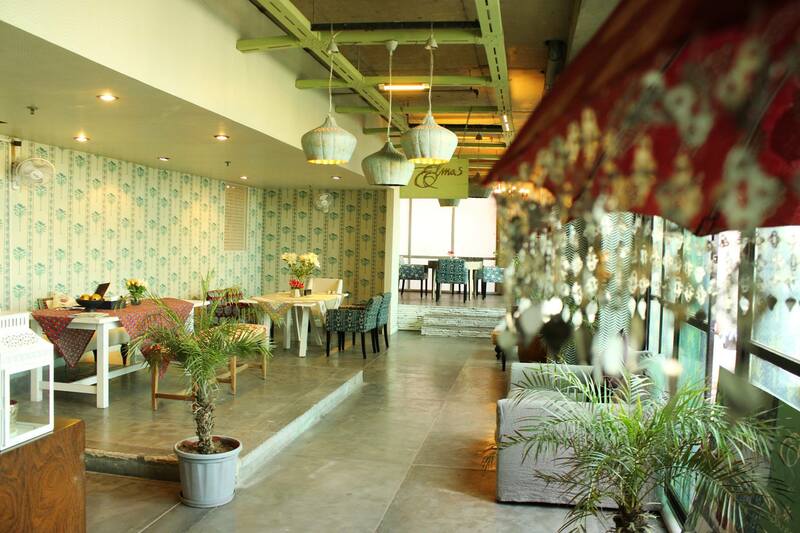 Their menu is rather elaborate and caters to all kinds of tea lovers. 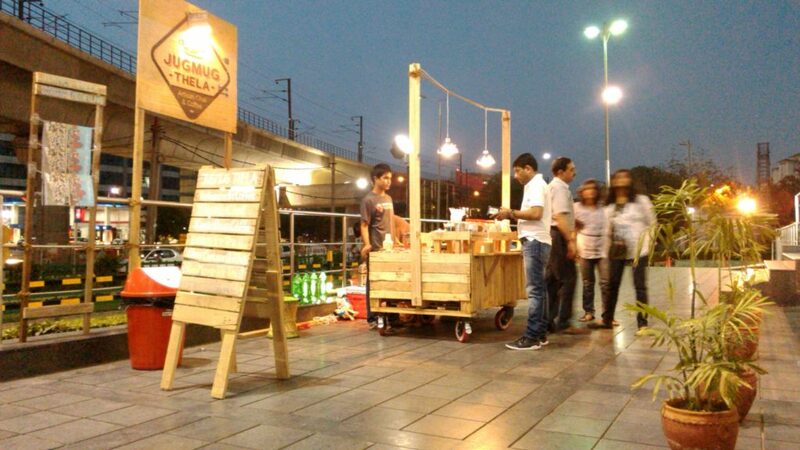 Be it cutting chai or green tea, this is where you’ll get them all! 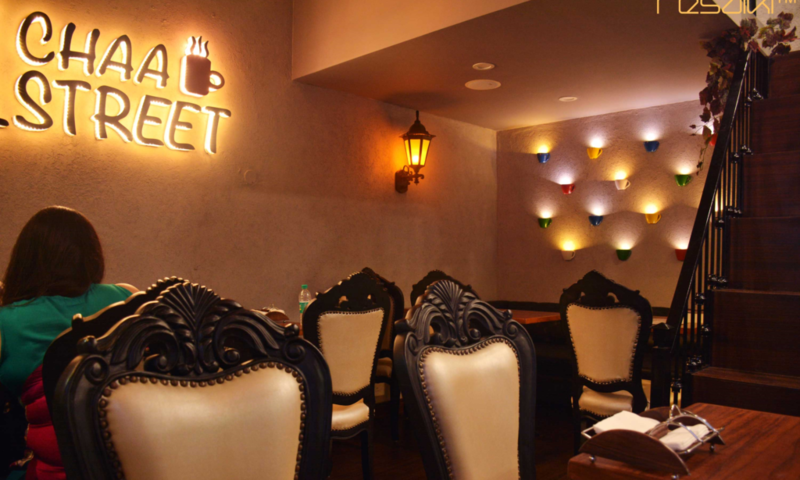 In the recent past, Jugmug Thela rose to fame for its quaint ambience, finger licking snacks, and obviously for the everlasting varieties of teas available here. 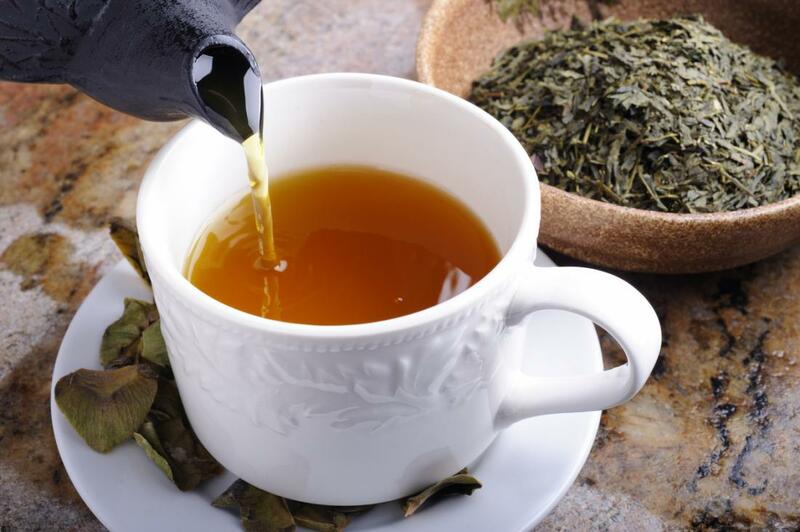 The have everything, from masala tea to herbal tea, to fine teas like camomile and earl grey. They even have a spot for book lovers where they can sit reading their favourite book, while sipping on their favourite tea! Another place frequented by booklovers who like their book with a steaming hot cup of tea. With the Oxford bookstore just beside it, you can just grab you favourite book, order the finest cup of tea and spend a quite evening with yourself doing the two things you love. This English style café resembles a place straight out of England. With ditzy floral patterns all over the place hi is the best place to enjoy a nice cup of tea, and a deep conversation with their best friend. Like all things English their tea is also perfect in every aspect and sure to turn you into a tea-holic! 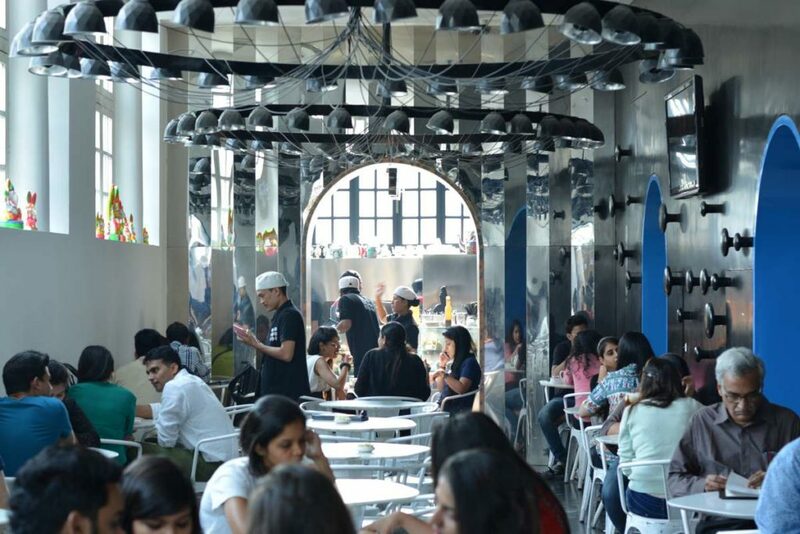 This tea shop in Indirapuram, serves 40 different varieties of tea. It is a paradise for tea lovers. No matter what your choices are, they make it just the way you want it. Be it with honey, basil or mint, they will happily serve you whatever it is that you asked for. Don’t forget to take your favourite Chai buddy along! Potterheads Get Ready! There Is A Yule Ball Happening In Town!